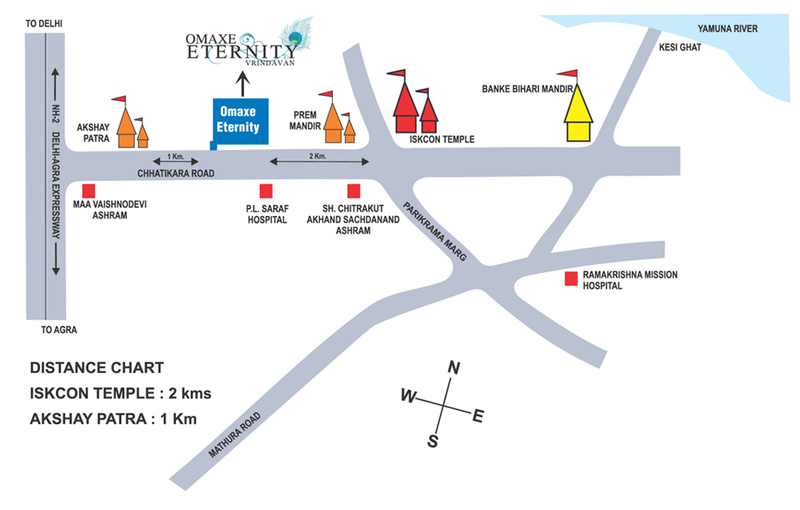 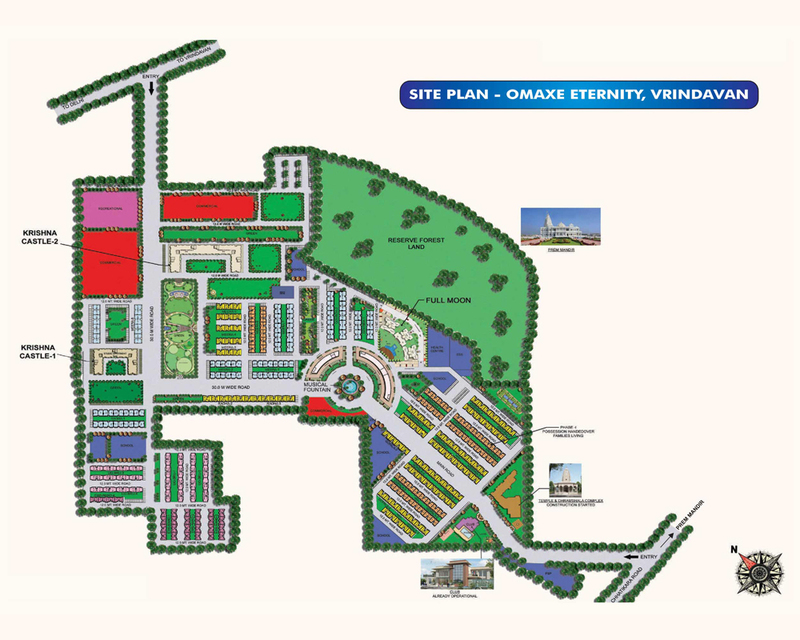 Omaxe, India’s one of the top real estate companies is introducing a top residential project, which is Full Moon Meditation located at Chatikkra Road, Vrindavan. 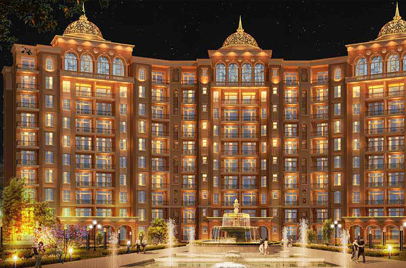 Like the moon shines bright, this project will make your lifestyle shine bright. 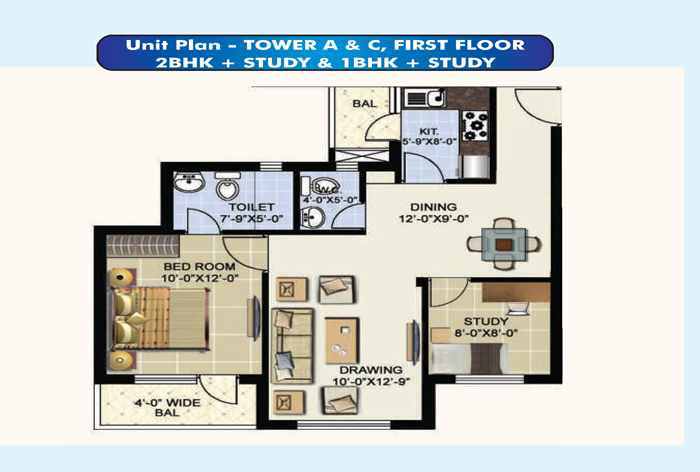 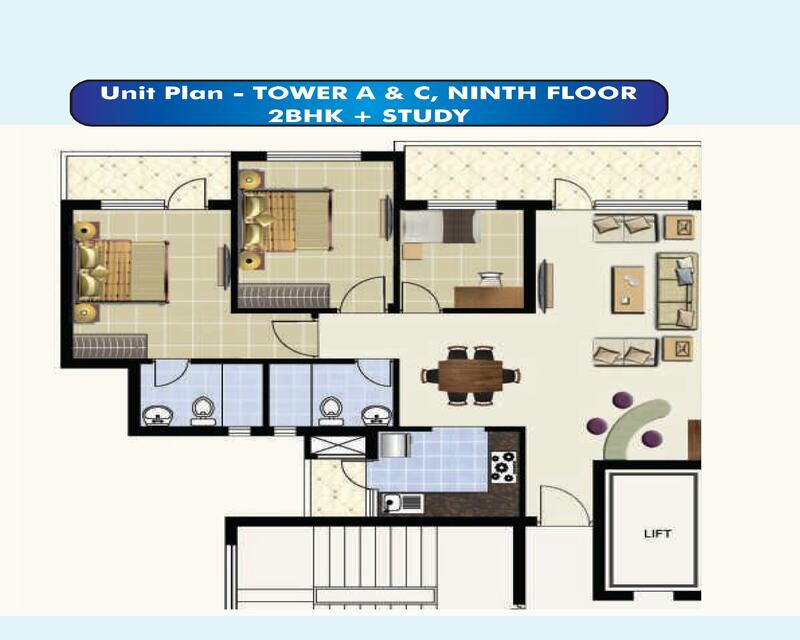 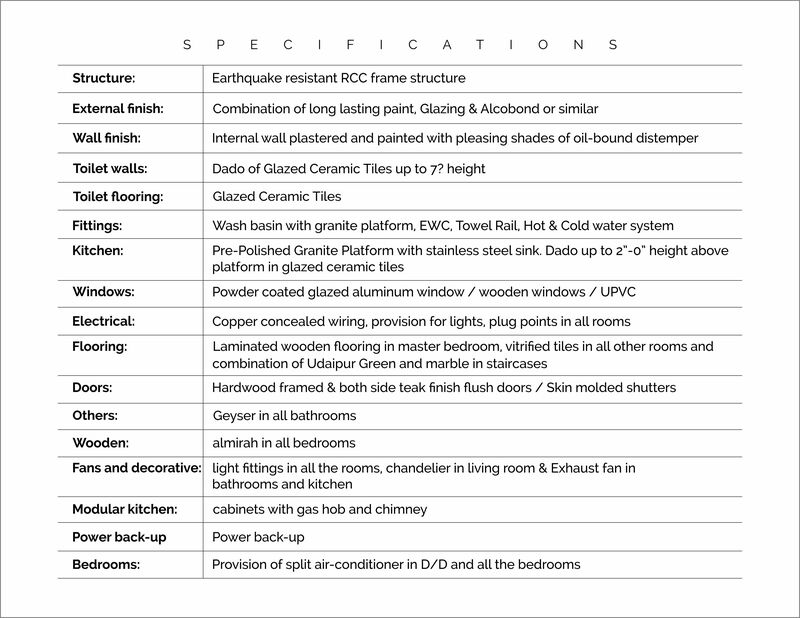 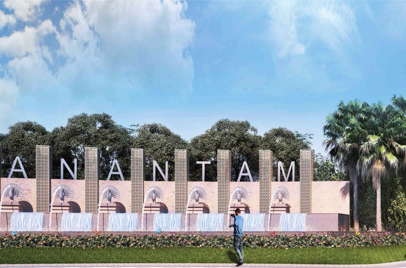 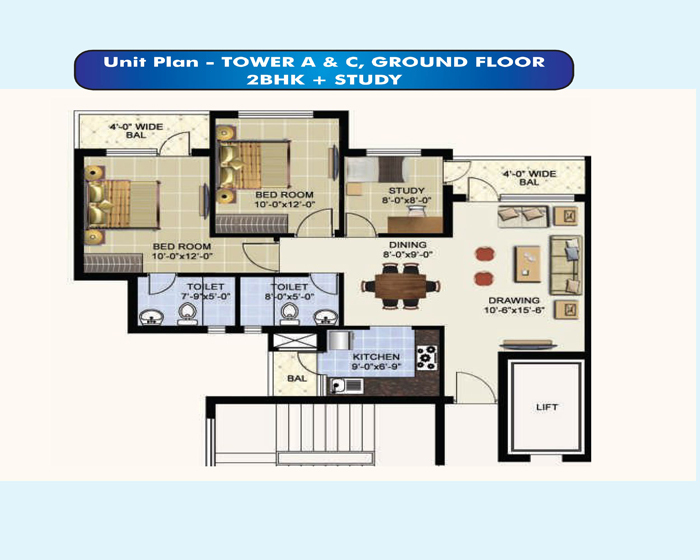 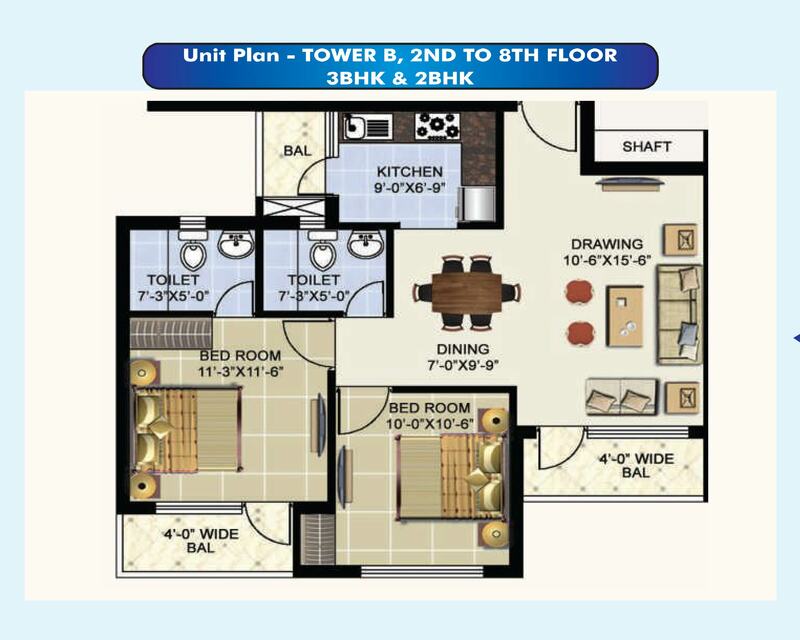 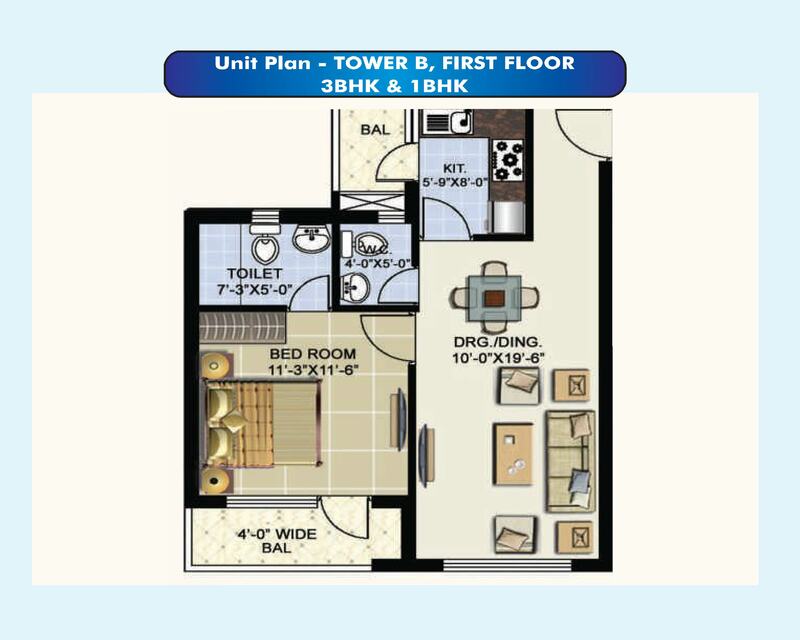 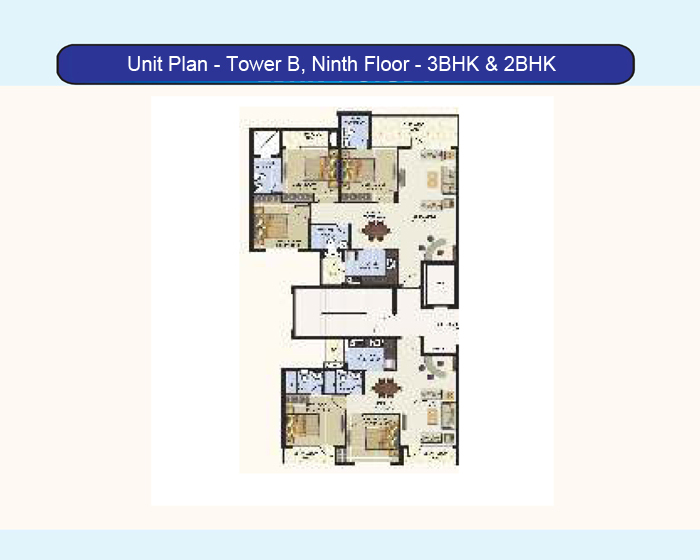 This residential project is offering 1BHK + Study Room, 2BHK + Study Room and 3BHK. 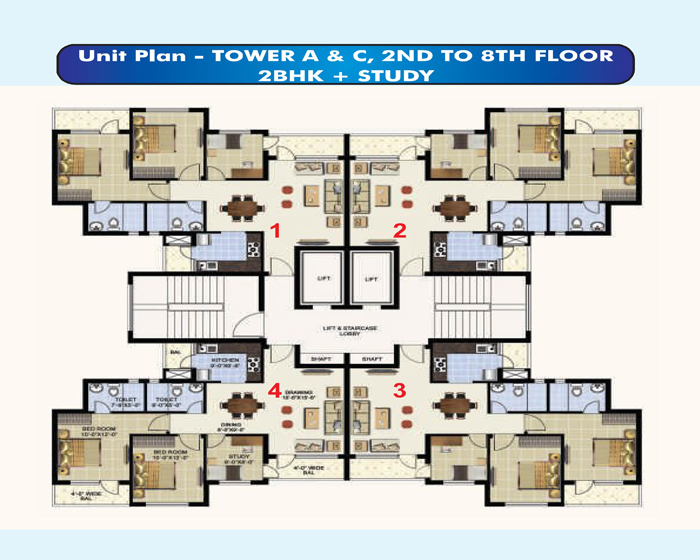 Provision for Restaurant / Cafeteria, Intercom facility, Indoor Games like, Billiard, Snooker etc. 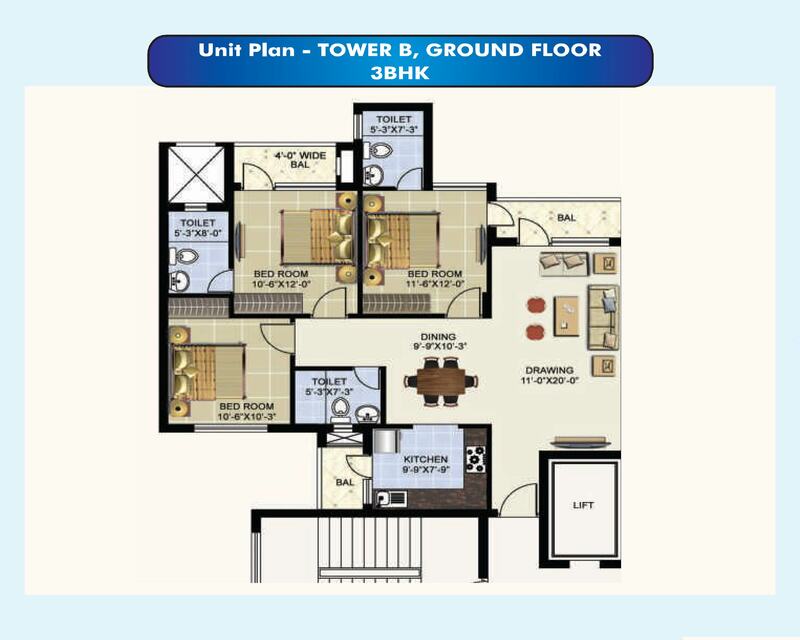 The project is being smartly constructed to erect moon like beautiful apartments, so don’t wait book yours now!